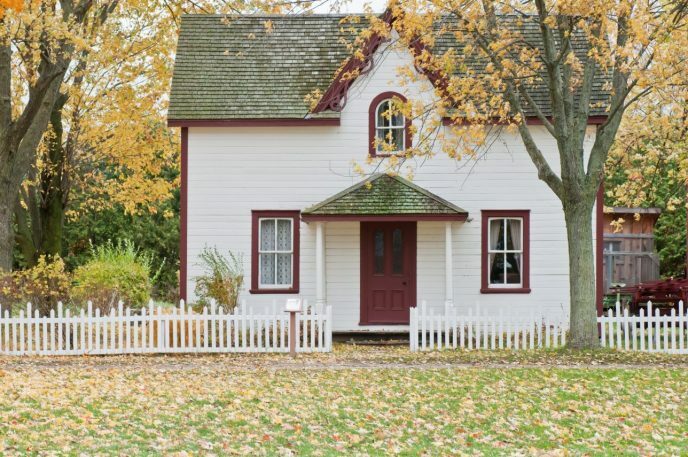 One common misconception or myth that is the unfortunate root cause behind the bitter fact that so many homeowners pay substantial utility bills every year. Only in certain circumstances are leaks visible and normally, this depends on the location of the leak as well. 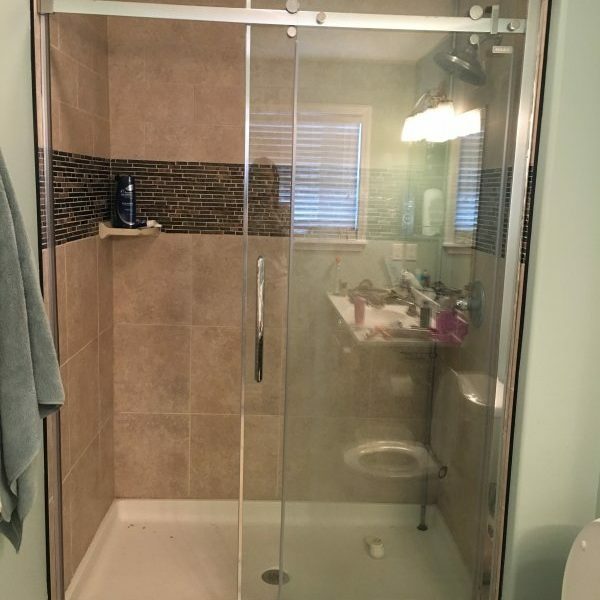 Plumbing connectors have pipes underground and behind the drywall as well, so if there is a leak then it will only be visible if the leak has caused considerable damage. Pipe leaks will gradually find its way to the drywall and will chip away the paint ruining the interior. 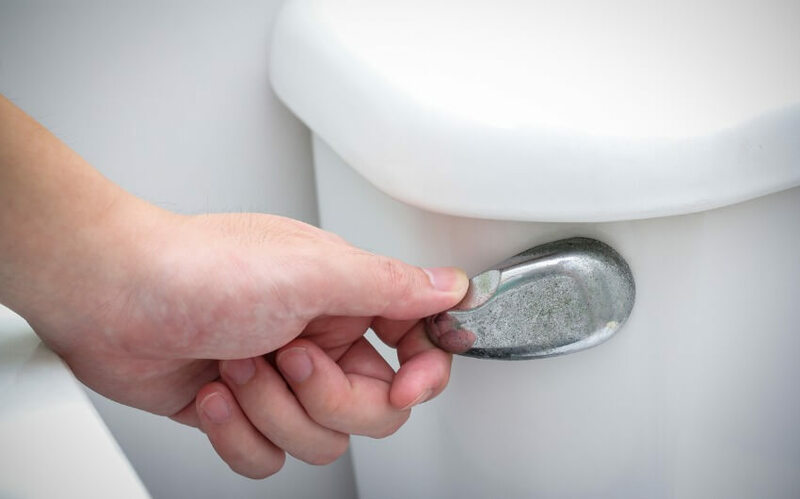 If you suspect that you might have a hidden leak in your home then be sure to give Green Apple Plumbing & Mechanical a call. We are the experts you can trust. We have been serving the NJ area for years with professionalism and expertise. Contact us if you have any questions or concerns regarding any of your HVAC or plumbing concerns. All the heated air that flows from your furnace into the living spaces of your home must first pass through an air filter. If the filter is dirty, more polluted air will enter your home. Air filters don’t just help to improve the air quality in your home, they protect your heating system equipment from damage, too. 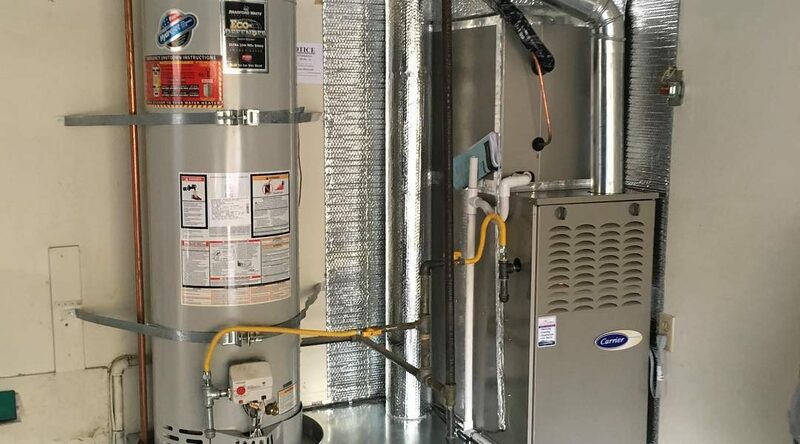 The Environmental Protection Agency calls changing dirty furnace filters the most important maintenance task for optimizing your heating system’s energy efficiency. Airflow. Even the most energy-efficient furnace can’t keep your home snug and warm without a well-operating air distribution system. If an air filter becomes so clogged and dirty that it restricts airflow, the system will have to work harder to get conditioned air through the ductwork. Dirt can also accumulate on the coils and further restrict airflow. Heater performance. Dirty filters can cause dust, grime, and debris to build up on heater components, which can impair the efficiency of the entire heating system. 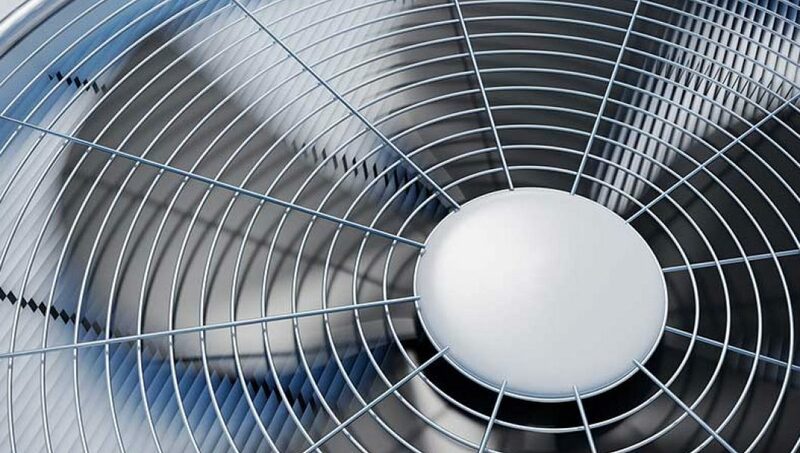 Over time, the heater’s performance weakens while the energy usage steadily increases. Replacing a clogged filter can lower an HVAC system’s energy consumption by as much as 15 percent. As you lie in bed and hear the annoying drip, drip, drip of a leaky faucet, you are literally listening to money going down the drain. We should also not forget that only 1% of the water on the earth’s surface is used for human consumption, therefore saving water is critical to your survival. So how bad can a leaky faucet really be? Well, a slow drip can waste about 7-10 gallons of water per day, adding up to more than 3,600 gallons of water per year. 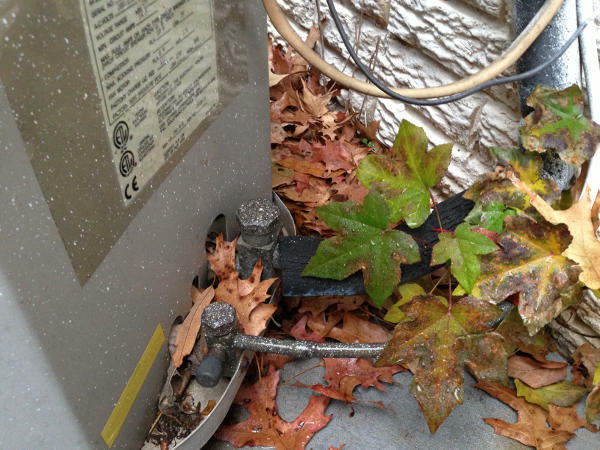 This simple small leak can cost you about $20 per year. A more significant faucet leak can produce 30 to hundreds of gallons of wastewater per day. 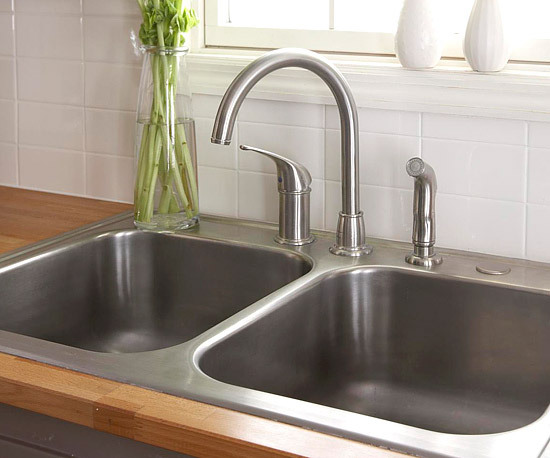 The average costs of these fast dripping faucets will end up costing you $60 to $200 per year. If every American household had a leaky faucet dripping at just one drop per second, we would waste 928,000,000 gallons of water per day. Maintaining your furnace is essential, so at the very least, you need to change the filter, to ensure that dust and debris don’t gum up your furnace’s inner workings. Once that’s done, turn the furnace up to a comfortable level and make sure that it’ll heat up the whole house. If you notice that your furnace is blowing cold air even after many minutes of running, call a heating and cooling specialist from Green Apple immediately to get it looked at. 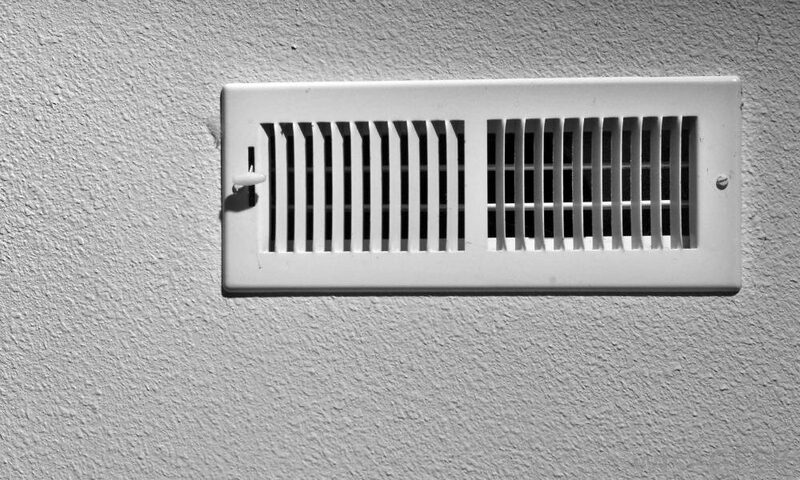 When the furnace is running, take a listen for any unfamiliar noises, any strange sounds in the blower, or any odd smells coming through the registers. Warning signs are often subtle, but they can give you the crucial warning you need to fix a problem before it becomes an expensive ordeal. The biggest mistake most people make is waiting until the last second to test out their furnace for the winter. 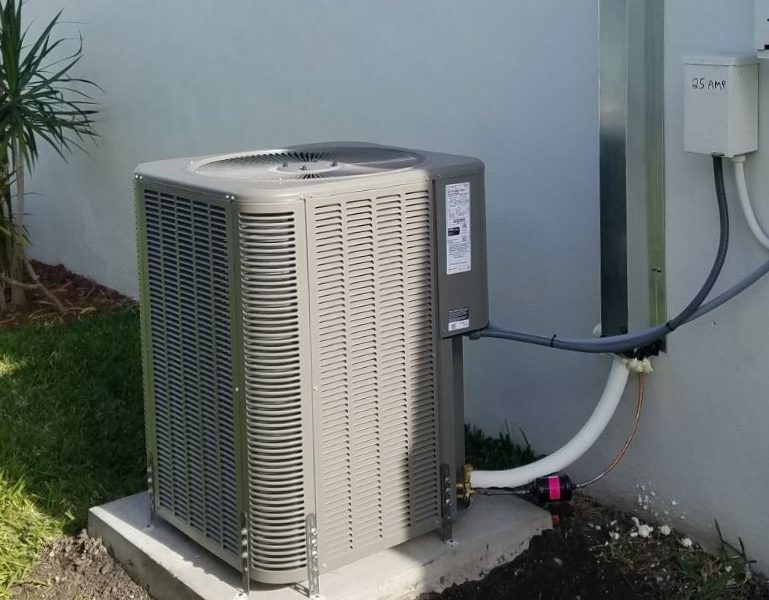 It’s understandable that you would not want to waste money running a heater that you don’t need, but it’s crucial that you diagnose any problems early.